Green gardening – What does ORGANIC mean? 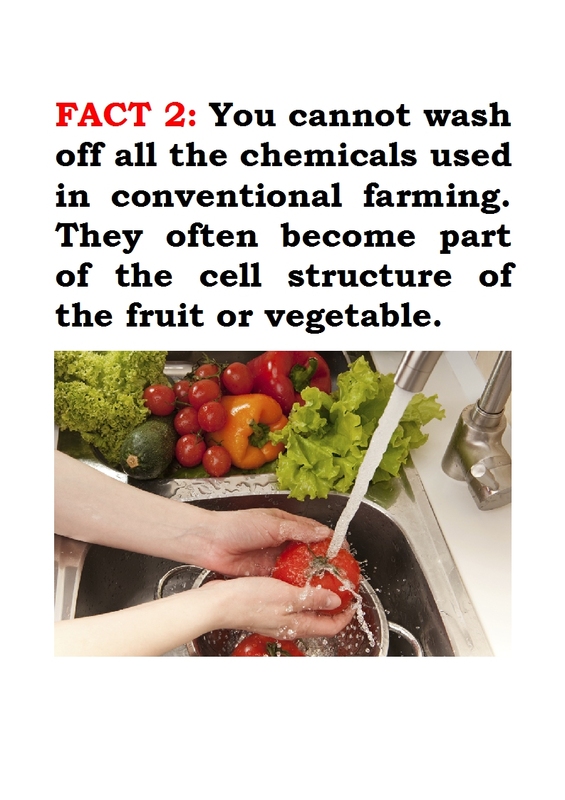 Organic growers do not use these chemicals and work with nature to produce their crops. They vary the crops they grow on the same land in order to control the pests and diseases. Changing the crops each year (rotation) keeps a balance of nutrients in the soil. And they feed the soil with organic compost, of course! A well-balanced organic environment encourages nature’s own pest controllers too, like ladybirds, which eat aphids (insect pests). 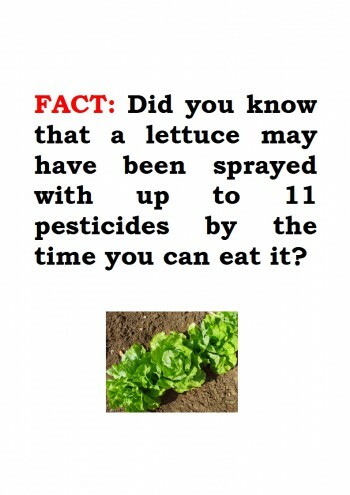 There is no need for chemical pesticides! Remember… Nature is very clever but it also needs your help. So, welcome to the wonderful world of green gardening! Some of our healthy organic vegetables from last season.